Port of Bremerton Commissioner Roger Zabinski was on business in Japan last week and missed the final commission meeting of the year. 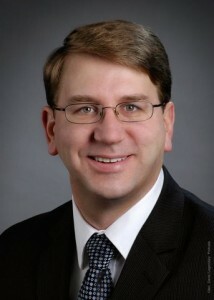 Zabinski was elected to the commission in 2009. He decided not to seek another term because of work demands. Former port CEO Cary Bozeman will replace Zabinski on the commission, after winning election in November. Bozeman joins Larry Stokes and Axel Strakeljahn on the three-member board. The next Port of Bremerton commission meeting will be held at 6 p.m. Jan. 12 at Bremerton National Airport. Thanks, Roger, for being a leader who stands by what he believes.